– In-depth analysis of the products current stage of development, territory and estimated launch date. 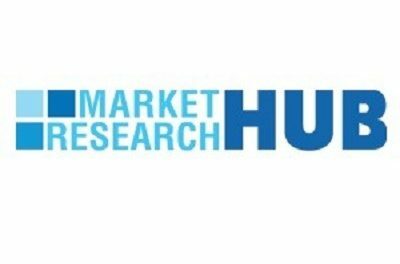 Market Research Hub (MRH) is a next-generation reseller of research reports of different sector like Medical Equipment’s market research and analysis. MRH’s expansive collection of industry reports has been carefully curated to help key personnel and decision makers across industry verticals to clearly visualize their operating environment and take strategic steps.